Join us as we talk to Bethany Gartin, Outreach and Development Manager for the Golden Hat Foundation. 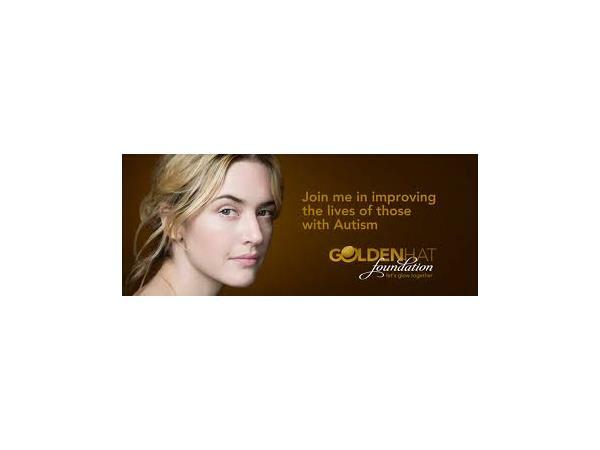 The mission of the Golden Hat Foundation is to change the way people on the autism spectrum are perceived, by shining a light on their abilities and emphasizing their great potential. With proper education and career training, these individuals can truly realize their dreams. 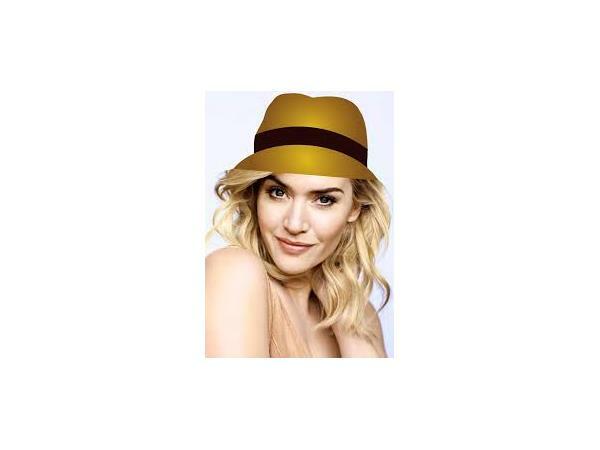 Click here for a message from Co--Founder and Director, Kate Winslet.